In this article, we are going to see how to create an Azure IoT Hub using Azure PowerShell cmdlets. IoT Hub is used to connect, manage and monitor billions of IoT devices. It securely connects devices to develop IoT applications. IoT Hub is flexible cloud platform services which support multiple protocols and open-source SDKs. 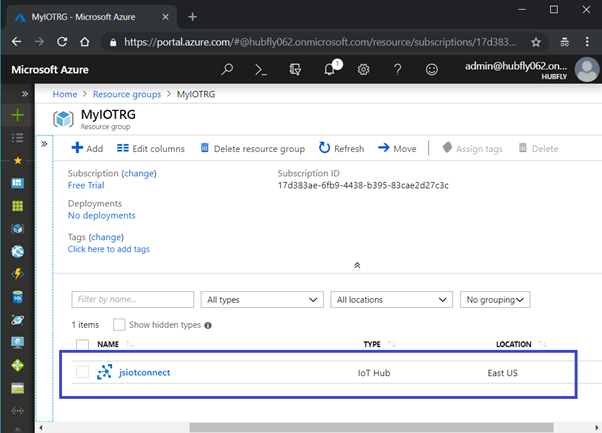 In this article, we are going to see how to create an Azure IoT Hub using Azure PowerShell cmdlets. IoT Hub is used to connect, manage, and monitor billions of IoT devices. It securely connects the devices to develop IoT applications. IoT Hub is a flexible cloud platform service which supports multiple protocols and open-source SDKs. Before you begin to utilize PowerShell to oversee the Azure PowerShell, ensure that the Azure PowerShell has been installed. If not installed, here is an article on How to install the Azure PowerShell module and also Install the Azure IoT module. You need to do this only once for each computer from which you are running Azure PowerShell commands. 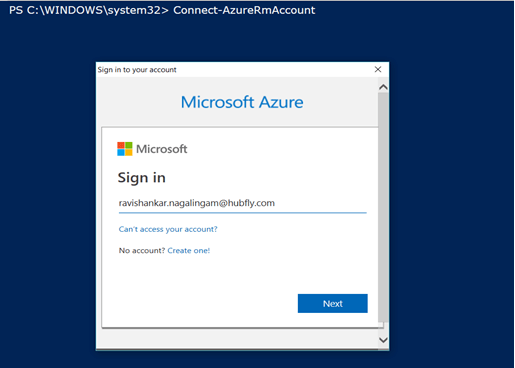 Connect to Azure Portal using Connect-AzureRmAccount cmdlet. Name - Specify the name of the resource group. Location - Specify the Azure data center location of the resource group, such as South India or East US. 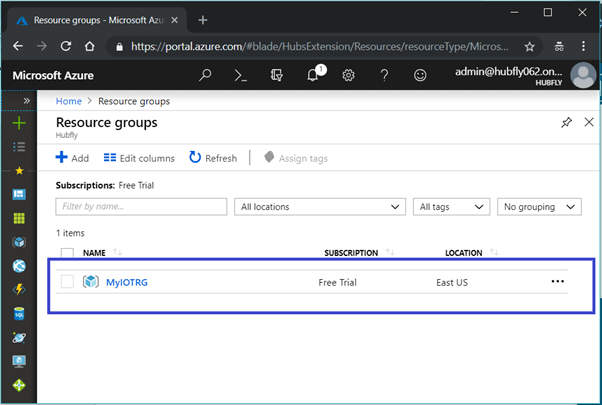 Looking at our Azure portal, we can see the new resource group has been created. ResourceGroupName - Specify the name of the resource group. Location - Specify the Azure data center location of the resource group, such as South India and east us. SkuName - Specify the SKU name for the storage account. I hope you have learned how to create an Azure IoT Hub using Azure PowerShell programmatically. Feel free to fill up the comment box below if you need any assistance.